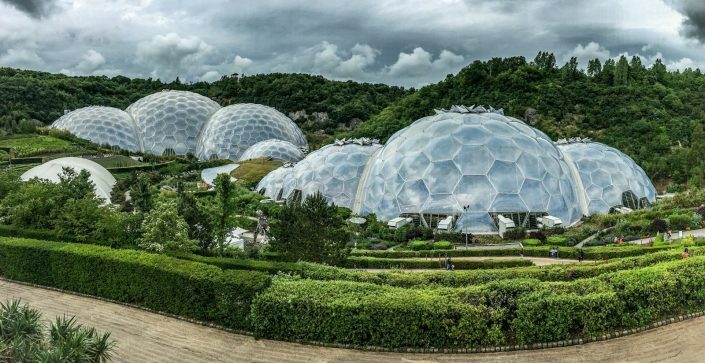 From its beginning in 1995, the Eden Project has developed into a world-renowned ecological centre. At the heart of the project are the two huge ‘biomes’ – the Rainforest Biome and the Mediterranean Biome. The Eden Project is a fantastic place to learn, for pupils from Foundation stage right up to A level. Your pupils will use all their senses to investigate the environment in unusual ways. 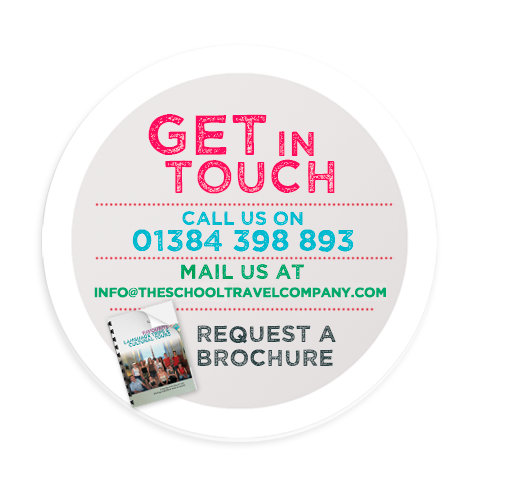 This is a great experience and trip for both Primary and Secondary School students. 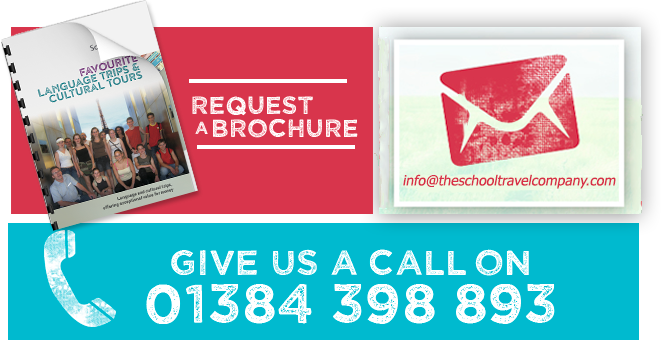 The Eden Project offers that unique adventure, where you can bring your teaching to life. What is more ideal then discovering different climates, plants and environments all in one place? Get out of the classroom and venture outside and see what your students will discover. 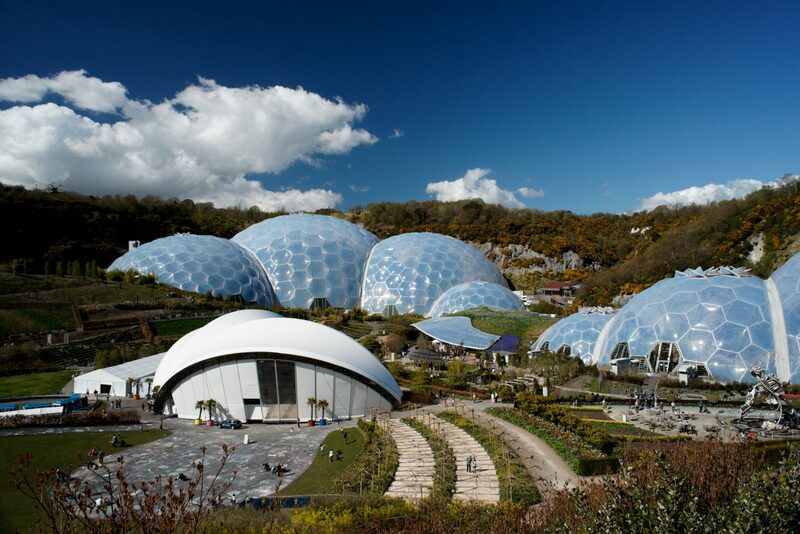 Stay at the official onsite accommodation of the Eden Project. 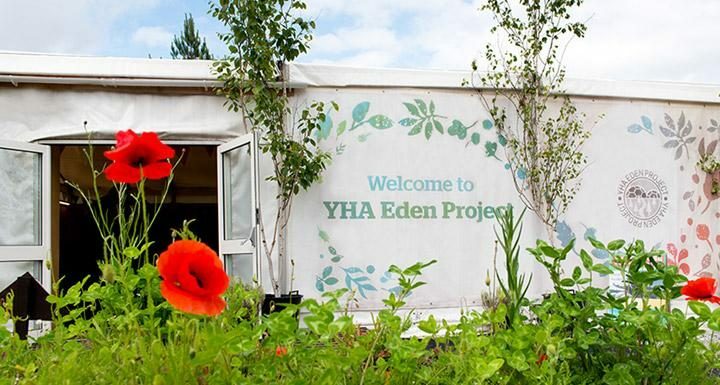 YHA Eden Project works hand in and with this amazing attractions, ensuring that it is sustainable and eco –friendly. This hostel blends well in its natural surroundings and is a clever use of space, yet it provides modern bedrooms, lounges and dining areas which are great for school groups. The ensuite bedrooms are made from recycled shipping containers and offer that modern feel. This hostel also offers fantastic little quirks such as a large marquee for social activities and TVs in the bedrooms. This YHA will just add to your remarkable overnight trip.